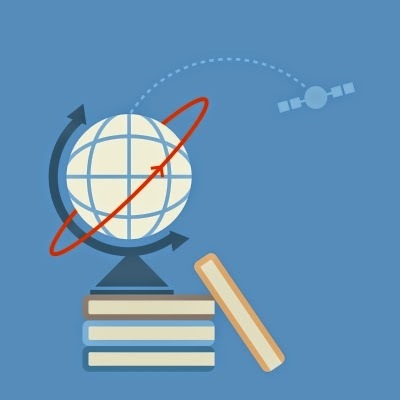 "Education is one of the surest means to end extreme poverty in our time. Yet, 121 million children today remain out of school. These young people are the hardest to reach, due to poverty, gender barriers, remoteness and disability. We must make a new concerted push to bring all children into the classroom." 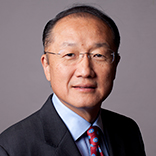 according to Jim Yong Kim, M.D., Ph.D., became the 12th President of the World Bank Group on July 1, 2012. In addition to this challenge of improving attendance and access, we face an even tougher problem ahead: Ensuring that children are learning while they're in school. The sad truth is that most education systems are not serving the poorest children well. An estimated 250 million children cannot read or write, despite having attended school for years. This is a tragic failure of our educational aspirations for the world's youth. Fifteen years ago in Dakar, countries around the world pledged to make universal primary education a top priority. Developing countries made a heroic effort to get children into school, and the World Bank Group supported the goal with $40 billion in education investments. This week, the World Education Forum is gathering in South Korea to recommit to access for all, but also to find new ways to increase the quality of education for all children. In 2015, the poorest children have just a slim chance of finishing primary school in many countries. They often drop out -- discouraged by cost, distance, physical danger, gender barriers, absent teachers or their failure to progress academically. It is critical for us to ensure that children have the opportunities to gain the literacy, numeracy and non-cognitive skills that they will need to thrive in the 21st century. Nearly one billion people remain trapped in extreme poverty today, partly because they lack these skills. To end poverty, we will have to ensure that education provided to the poorest families is modeled on using smarter and more evidence-based solutions. We must use data, technology and accountability to strengthen education systems to deliver quality learning for all.